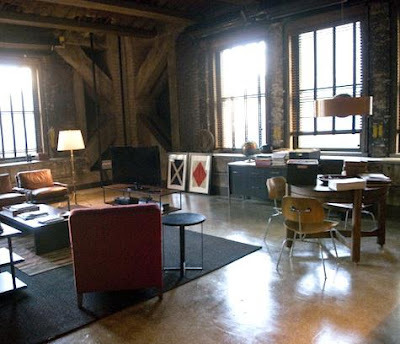 one of the sets on the adjustment bureau, with details on the furniture and design elements at remodelista. 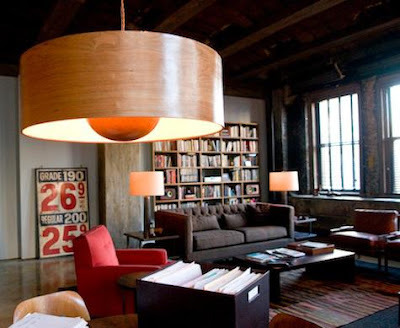 the sets were designed by kevin thompson and decorated by susan bode tyson, two of my favorite people to work for. always beautiful!